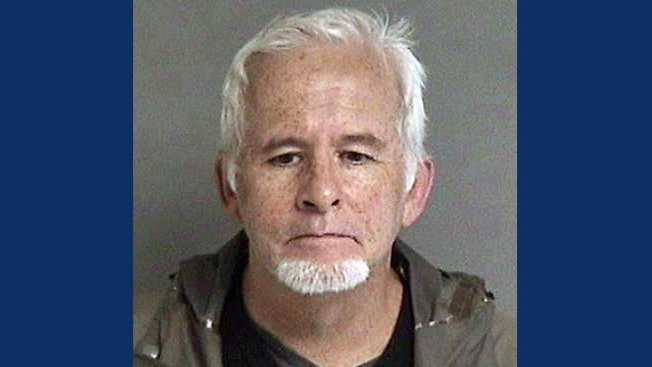 A state employee working as a counselor at a school in Fremont was arrested last week on suspicion of child molestation, according to the California Highway Patrol. Ricardo Tafolla Rose, 56, a California Department of Education employee working as a counselor at California School for the Deaf, was arrested Feb. 9 and faces charges of child molestation and criminal threats, CHP investigators said. Rose, a Fremont resident, has been employed by the state since 1989 and was placed on paid administrative leave pending the investigation, the CHP said. If anyone believes they were a victim of sexual misconduct by Rose or knows of someone who was victimized, they are asked to call the CHP–Golden Gate Division Special Investigations Unit at 800-835-5247.